One of our main objectives here at Ozzy Tyres is to have the highest quality of wheels and tyres at unbeatable prices. We have huge brand names in the tyre industry including: Pirelli, Continental, Goodyear, Kumho and Michelin (just to name a few). We pride ourselves on the fact that we can offer our customers the chance to choose from a large selection of wheel and tyre sizes! This ensures that you get a perfect fit every time - 100% fitment guarantee is what we aim for! 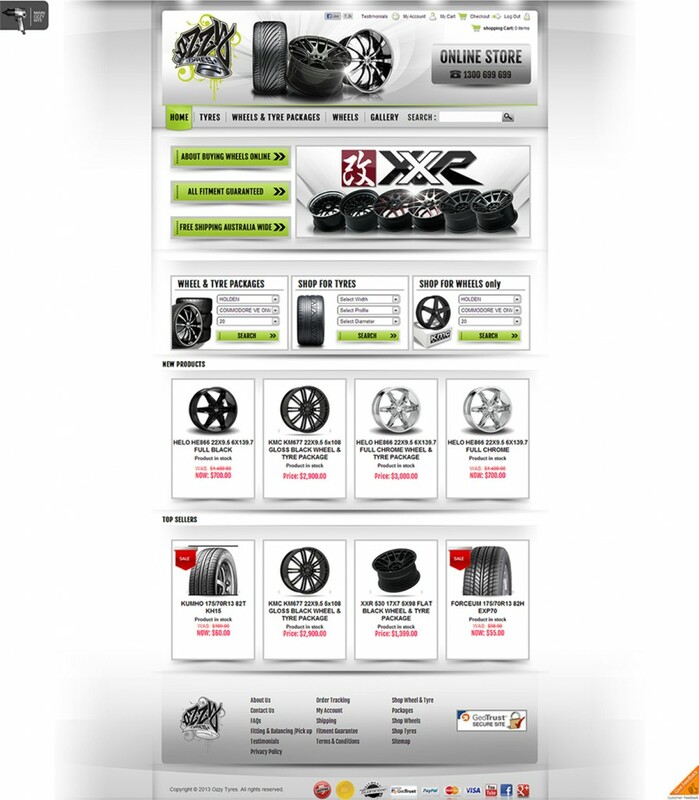 Visit The Ozzy Tyres Online Store Today! 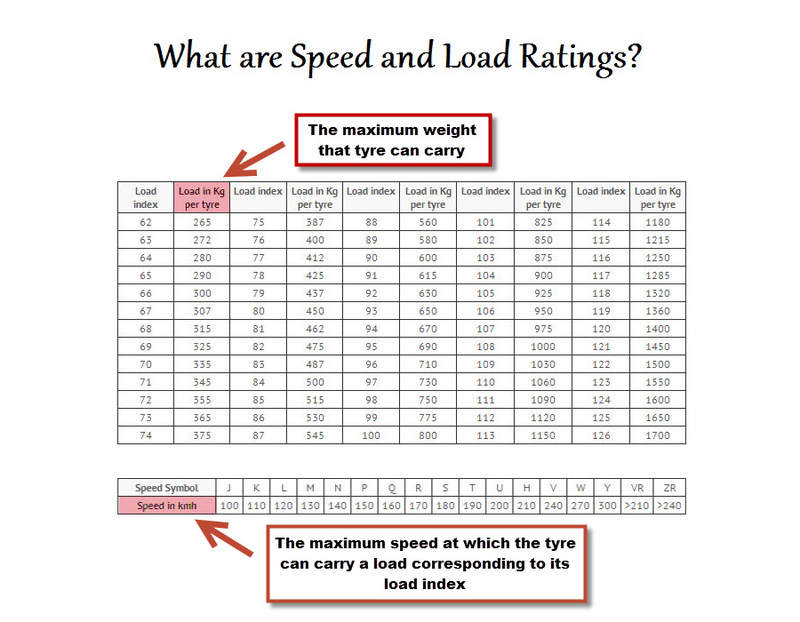 We know that consumers in any city in Australia prefer high quality 65P Tyres at the cheapest prices without having to compromise on safety and performance and here at Ozzy Tyres, we offer all this AND free shipping with overnight delivery (to most metropolitan areas in Australia).